Unbound is participating for a third year in #GivingTuesday, a day set aside to give. Donations made to Unbound on #GivingTuesday will support Education, a program providing scholarships to teens living in poverty who seek higher education. 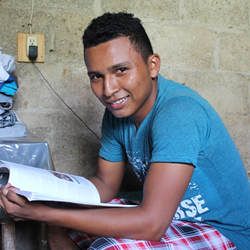 Ralldy, an Unbound sponsored teen and scholar, studies at his home in Guatemala. I am fortunate to have a scholarship. This helps my mother cover my expenses. Poverty makes it hard because going to school means you have to pay for a lot of things. Black Friday and Cyber Monday are days for getting good deals. In fact, the deals are so good it's predicted Americans will spend more than 3.3 billion dollars during these two days. 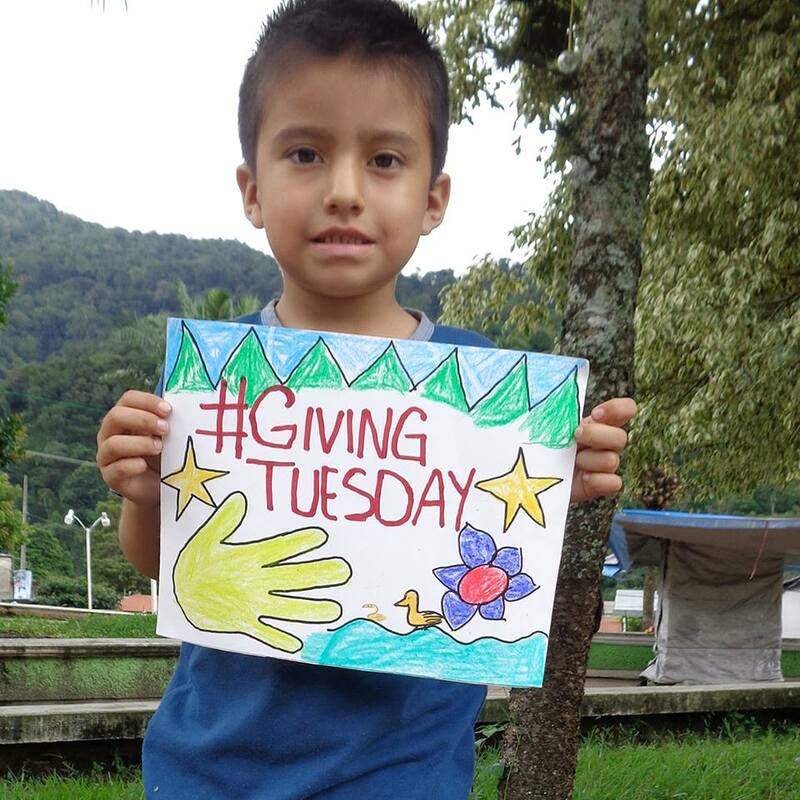 But another day is gaining attention in its fourth year, and that day is #GivingTuesday. Unbound, a humanitarian organization working in 20 countries around the world to alleviate poverty, is participating in #GivingTuesday on Dec. 1. The organization is encouraging spenders to set aside a little extra cash to support Unbound Education. Donations to Unbound Education on #GivingTuesday will help children and young adults continue their educations into secondary schools, technical schools or even university programs. Ralldy, 17, is one teenager benefiting from sponsorship and a scholarship through Unbound in Guatemala. Unbound sponsorship often means students can continue their studies instead of dropping out to find work and help provide for their families. But sponsorship only addresses part of the need. And education is often expensive. "I am fortunate to have a scholarship," Ralldy said. "This helps my mother cover my expenses. Poverty makes it hard because going to school means you have to pay for a lot of things." Scott Wasserman, president and CEO at Unbound, said supporting the Unbound Education program is the right choice because every child has extraordinary potential. Unbound is the largest nonprofit organization in Kansas with more than $120 million in annual revenue. Unbound works side by side with people of diverse faiths in 20 countries, bringing people together to challenge poverty in new and innovative ways. Anyone can be part of the #GivingTuesday celebration this December 1st by sponsoring a child, donating to Education or sharing the work of Unbound.